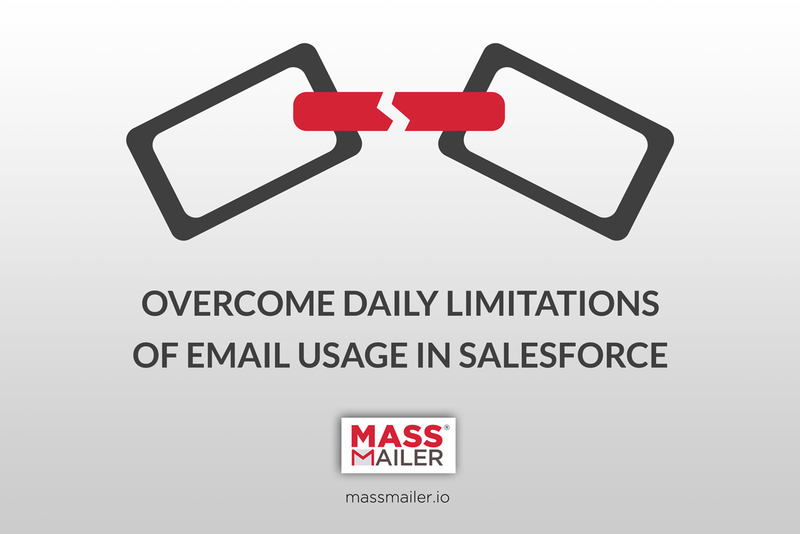 MassMailer for Salesforce is a native AppExchange app that integrates SendGrid with Salesforce and lets you overcome a number of Salesforce Email Limitations. 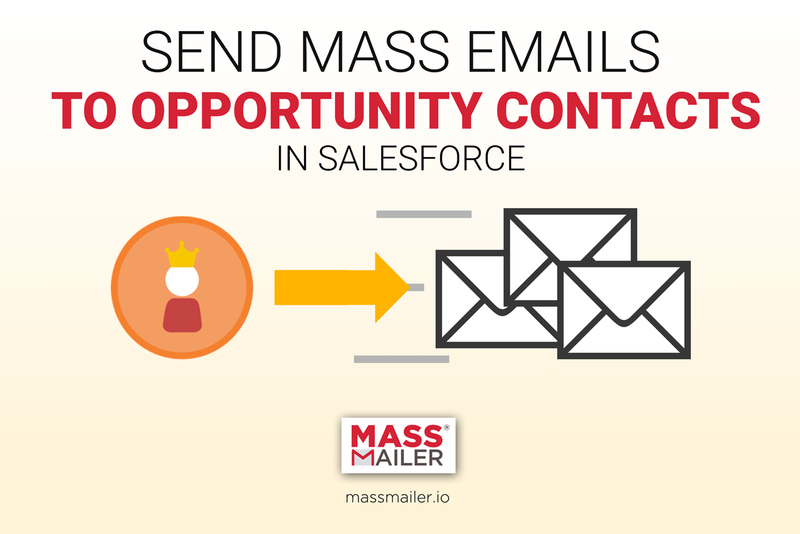 Salesforce is an excellent CRM, but Salesforce mass emailing has limitations that can make it difficult to run large email campaigns, which can be overcome with MassMailer. 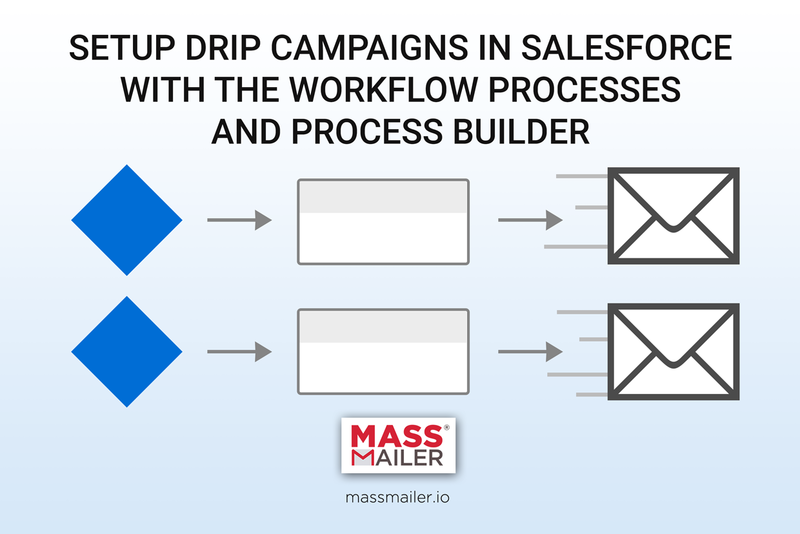 With MassMailer and Salesforce Process Builder, you can create email drip campaigns in Salesforce with ease and send pre-written sequences of emails to potential leads over a period of time. Do you need to trigger emails based on activities such as opened, unsubscribe, or blocked as spam? 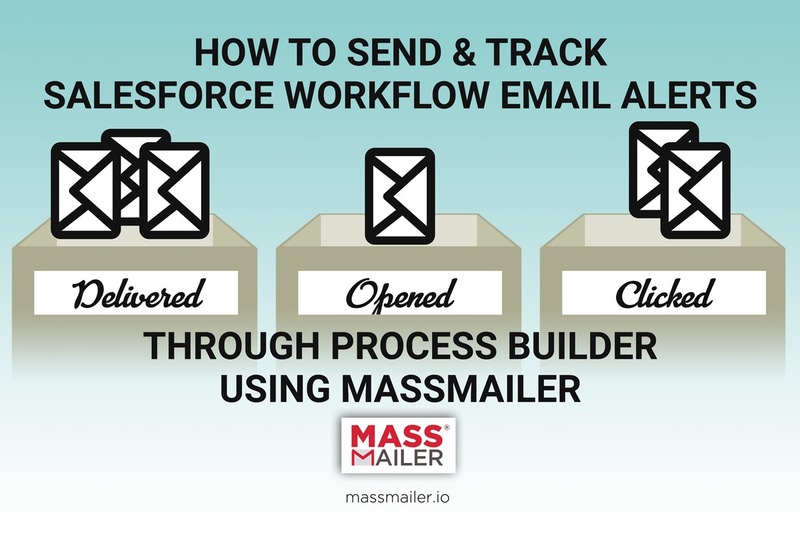 MassMailer through the Salesforce Process Builder, can trigger email alerts and track them. Creating successful email campaigns require monitoring and curating your email lists. 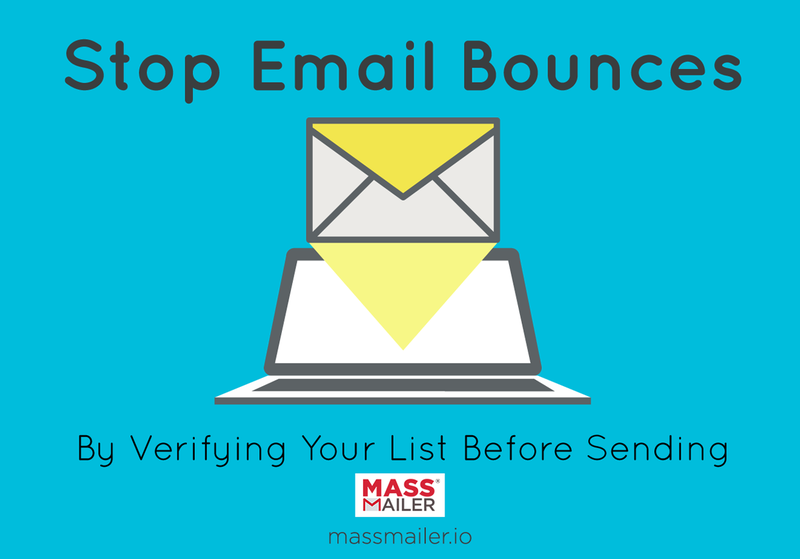 MassMailer lets you reduce email bounce rate by verifying emails before sending email campaigns in Salesforce. 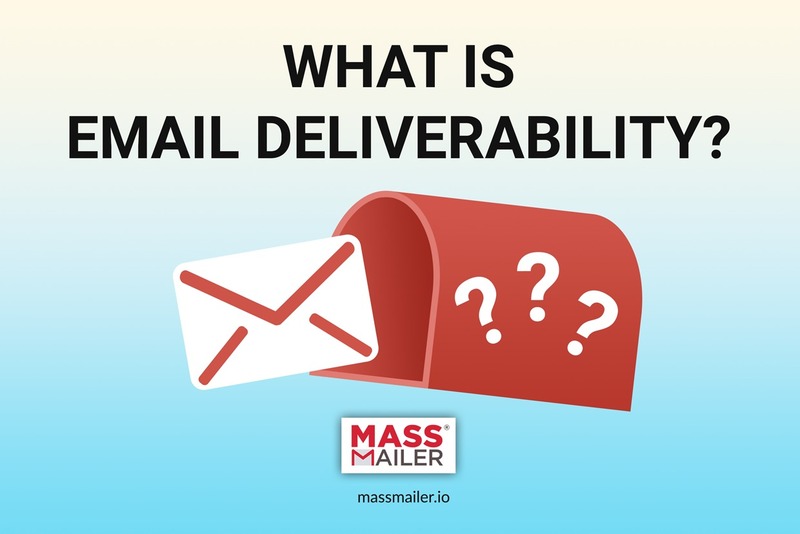 Email deliverability depends on how well you understand and implement the different types of authentication process and email security protocols such as SPF, DKIM, DMARC.